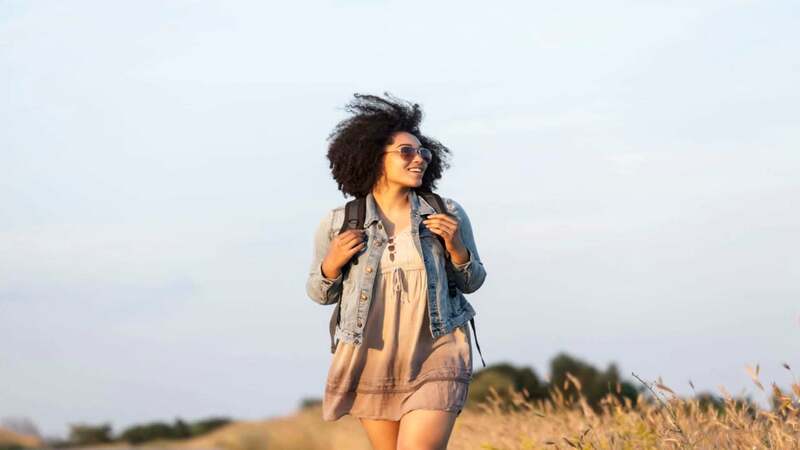 Consider these gifts for travelers who love to nourish their mind, body, and spirit. Wondering what to get the health-obsessed jetsetter in your life? You know the type: they plan their workouts around their vacations, they bring their candles with them to meditate, and they have to know where every juice bar is near their hotel. Sound familiar? Consider these gifts for travelers who love to nourish their mind, body, and spirit—especially with lots of adventures around the world. 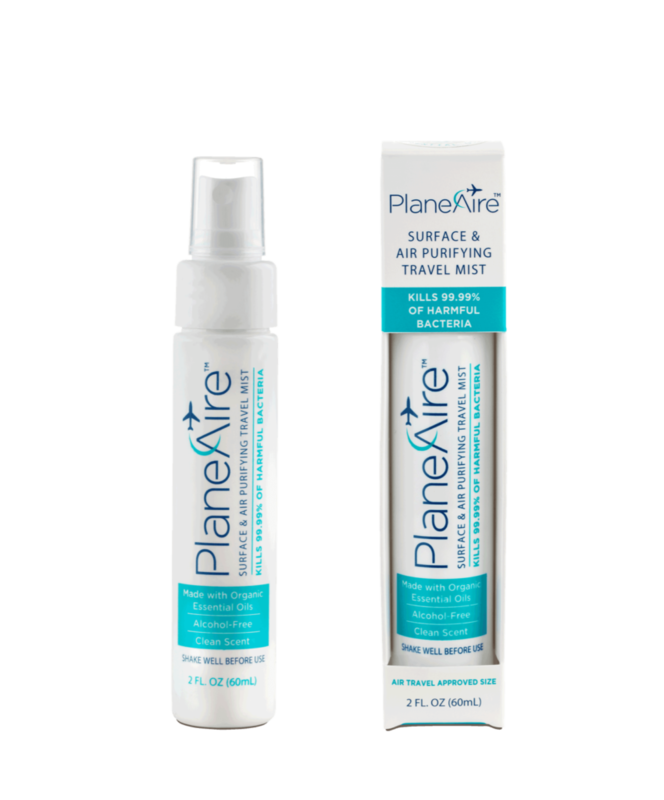 This all-natural travel mist kills 99.99% (lab tested) of the illness-causing bacteria that is found on the surfaces and in the air on planes, such as MRSA, Staph and Salmonella. It is made with 100% organic essential oils in a proprietary layered blend. These shoes are perfect for everyday wear, whether it be walking around the city or running through the terminal to catch a flight. The Kanna features a soft and seamless fit that hugs the foot and lets your toes splay with complete freedom. 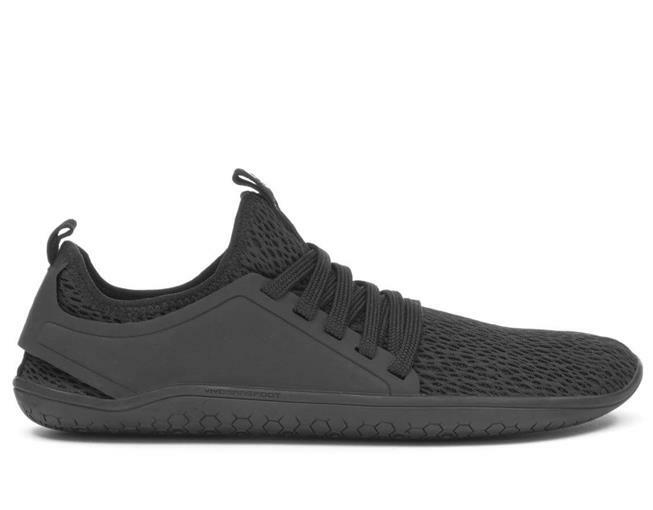 And, it’s one of the world’s lightest shoes, coming in olive, black, white and grey. The best way to zone out while traveling? A podcast (Think Oprah’s Super Soul Sunday)! 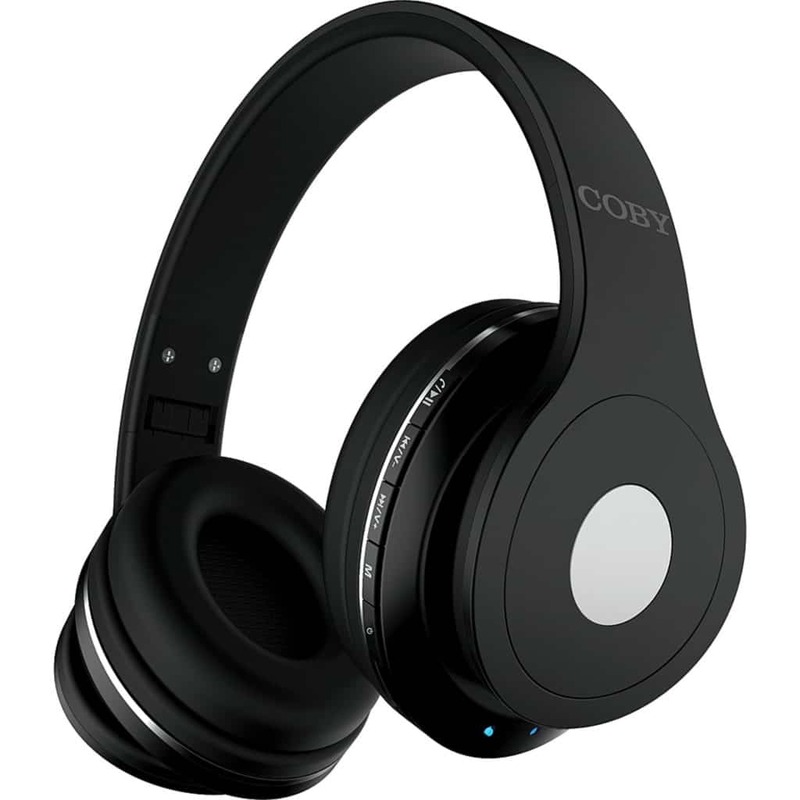 These rechargeable PREMIUM Hands-free Stereo Headphones are designed in a Smooth black frame with padded headband and ear cushions. Media shortcut keys are within easy reach, serving both a wireless music headset and Bluetooth phone headset for hand-free calling. They also fold in as well for easy traveling! Germs tend to hide themselves on airline tray tables, public bathrooms and more. 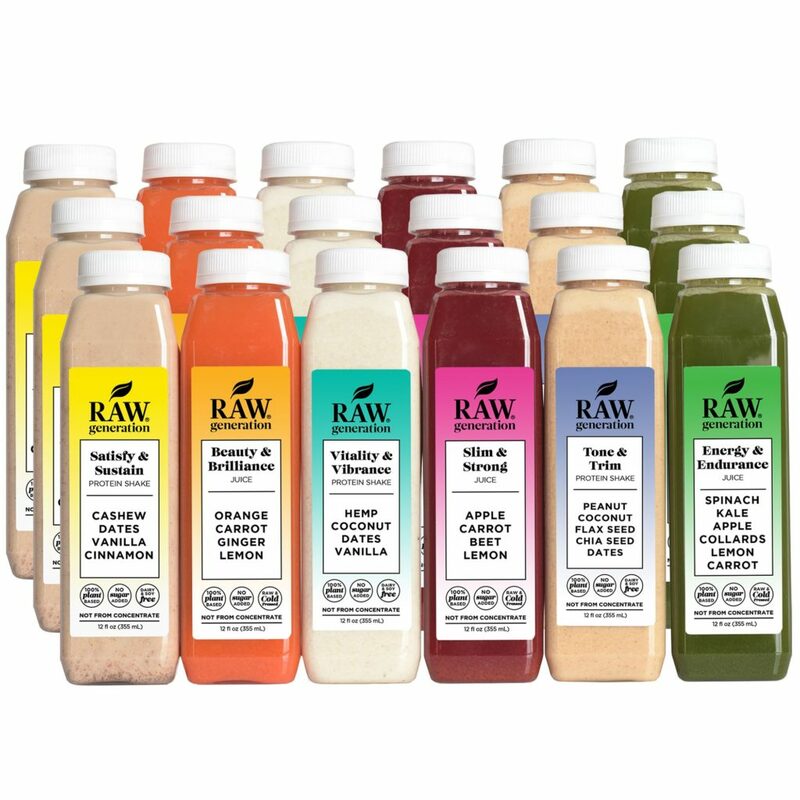 To keep yourself feeling healthy and healed, try one of Raw Generation’s cleanses. These juice and soup cleanses are made with whole fruits, vegetables, nuts, seeds and spices without any preservatives, chemicals or artificial flavors flash-frozen and are delivered to your door. If you’re going to stay beat on the go, why not do it with a black-owned beauty brand? 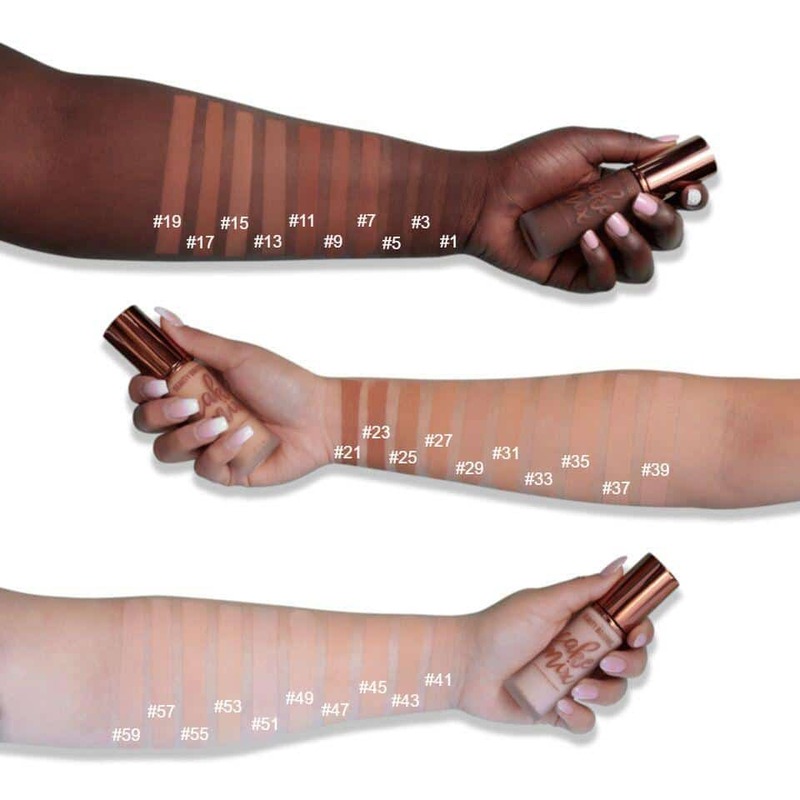 Beauty Bakerie offers an extensive collection of long-lasting, super sweet cosmetics to an inclusive range of skin tones. This toner mist will become your everyday essential when traveling. Made from fresh lavender infused water, witch hazel and an amethyst crystal included inside, your skin will feel softer while the amethyst calms and soothes an overactive mind. 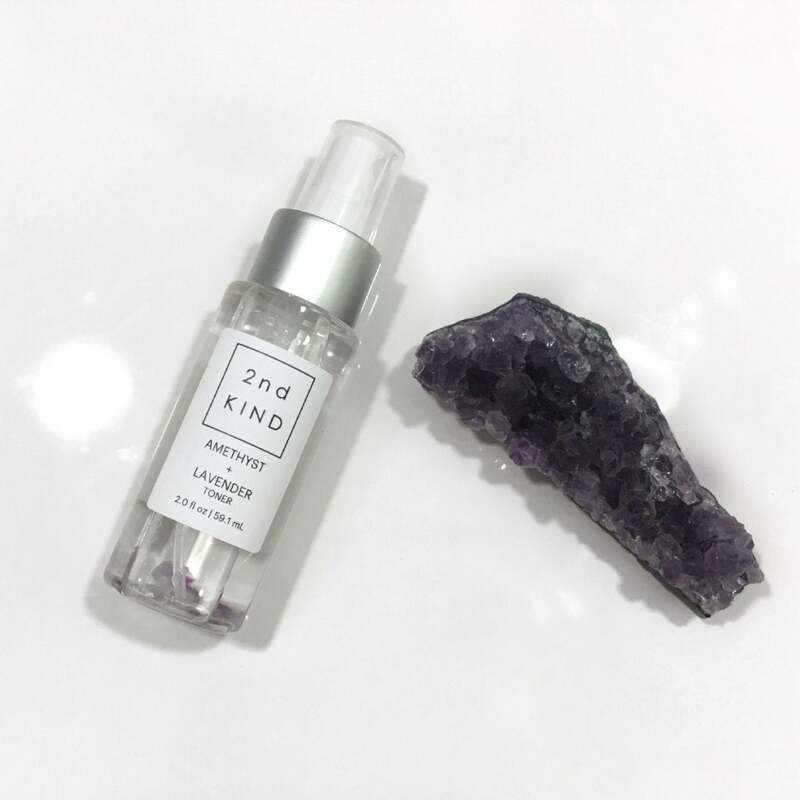 Ideal for anxious travelers, 2nd KIND’s toner mist is TSA-approved, hydrating, and the amethyst acts as a protective stone, which helps manifest control and is thought to reduce negativity of stress and anxiety. Want to look up healthy recipes on the go? Or find the closest gym to your hotel? 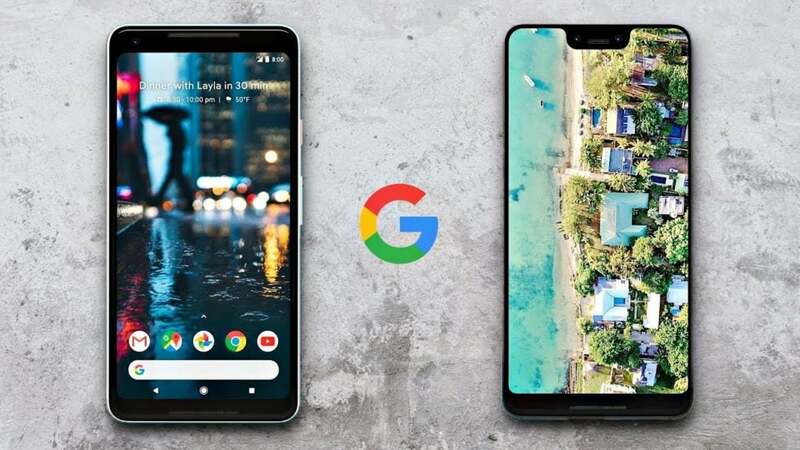 Verizon’s Google Pixel 3 and Pixel 3 XL bring the latest and greatest software and hardware to its sleekest phone yet. And if you don’t want to bring a bulky phone with you while you workout, the Palm phone is a device that you can add on to your Verizon plan, which shares your phone number. It’s a phone designed for you to use on the weekends, when you’re going out for the evening, or just generally when you want to be a little less distracted by your big phone with all its apps. That said, it runs a full version of Android 8.1 and all the apps from the Google Play Store. 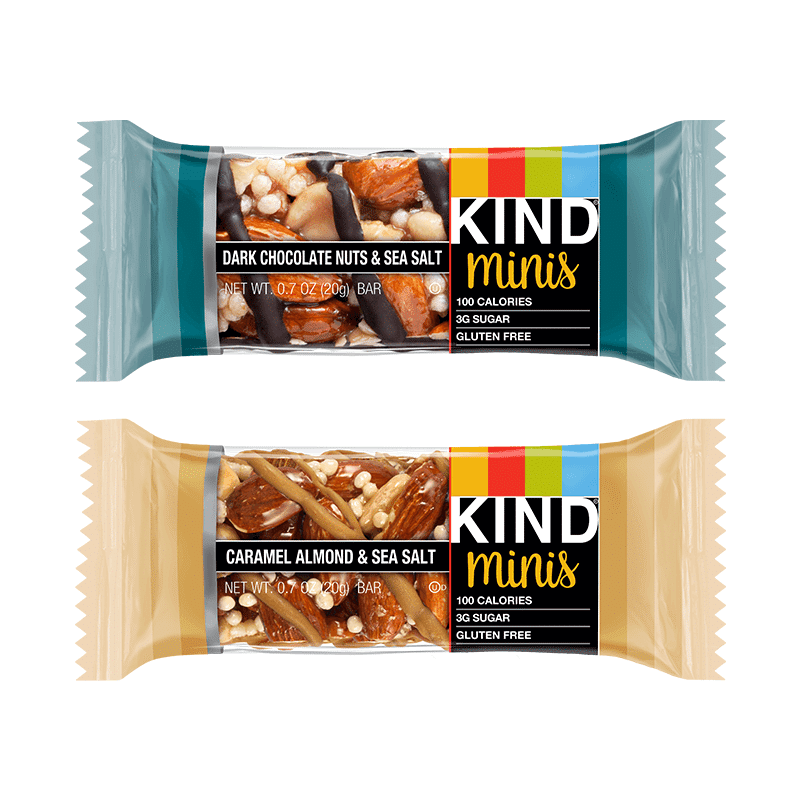 Perfect for your carry on bag, these are KIND’s first & only small portion, on-the-go snack that balances health & taste for 100-calories or less. Minis flavors include: Salted Caramel & Dark Chocolate Nut. 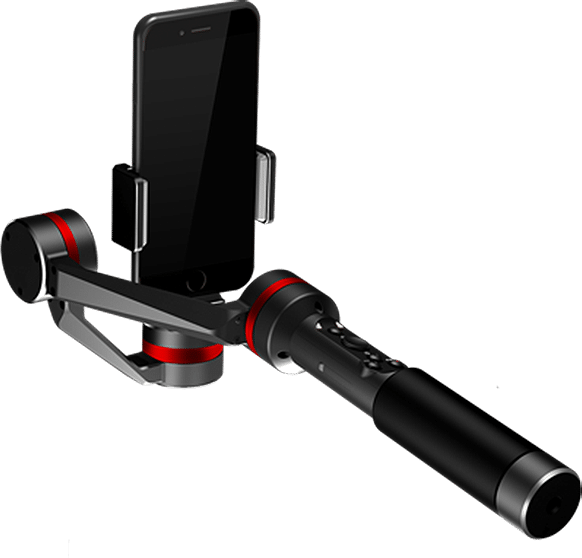 This handy device that helps you take high quality, shake free video with your smartphone. It’s great for capturing your hike or latest adventure, or anyone wanting to capture the special moments in their lives, especially for the holiday season. These don’t do the trick? Gift cards always work! 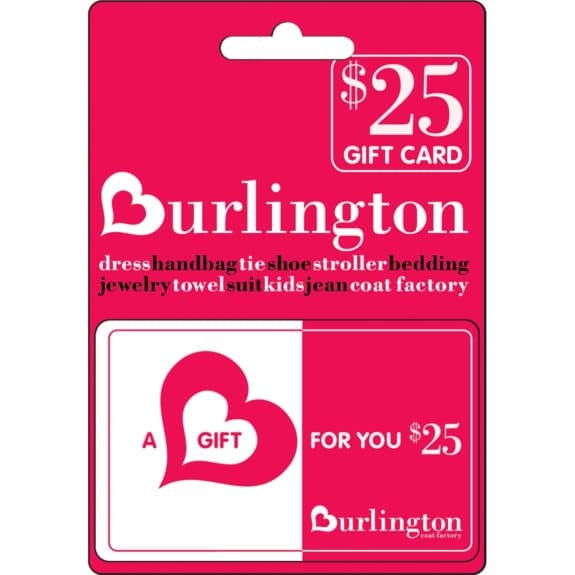 Marshalls and Burlington offer up amazing deals and specials all year long, so you’ll be sure to find amazing wellness gifts such as candles, luggage, journals and more. Or why not help them get around during their travels with a Lyft gift card?